The U.S. Food and Drug Administration (FDA) is attempting to modernize the drug development process. A new phase of clinical trial designs was recently announced in an effort to help bring new therapies to patients as quickly as possible. The new pilot program is called the Complex Innovative Designs (CID) Pilot Meeting Program and it strives to meet the demand for increased trial therapies. 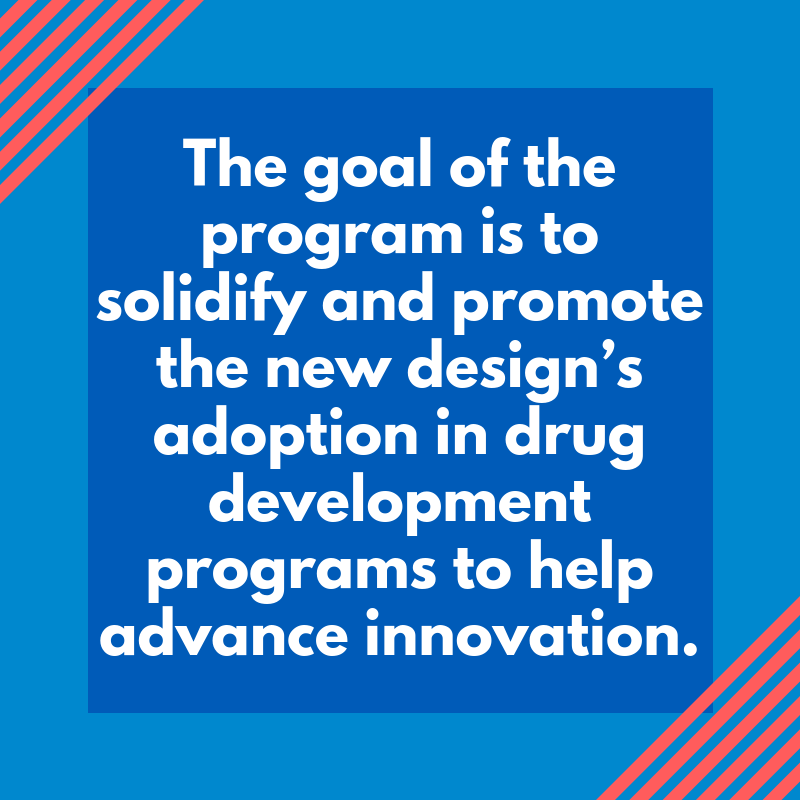 The goal of the program is to solidify and promote the new design’s adoption in drug development programs to help advance innovation. It stems from a main theme of the FDA’s sixth iteration of the Prescription Drug User Free Act (PDUFA VI) to support the development of breakthrough treatments. Drug and biologic companies participating will meet with FDA staff to discuss CID use in clinical development programs. “The adoption of novel clinical trial designs and methods for analyzing data are a key to advancing innovation in the development of drug and biologics for hard to treat medical conditions,” said FDA Commissioner Scott Gottlieb, MD in a statement. The FDA has also provided guidance on the expansion of using First-In-Human (FIH) Clinical Trials, which aim to advance the development of cancer drugs. Cancer drug and biologic treatments are being approved by the FDA in exciting numbers and will continue to grow. “The principal advantage of expansion cohort trials is efficiency in drug development, with the goal of making highly effective drugs widely available to the public as quickly as possible. Well-designed and well-constructed clinical trials help ensure patient safety while also obtaining quality data that may support drug approval. This new guidance describes our proactive steps to help industry design clinical trials for today’s highly complex cancer therapies – and to conduct these trials in cost-effective and timely ways,” says the FDA. Discussions with agency staff will be conducted now through the fall of 2023. “These meetings are intended to help stimulate and inform individual product development programs and propose innovative trial designs to form regulatory decision making. In meetings granted under this pilot program, FDA staff across disciplines within the Center for Drug Evaluation and Research (CDER) and Center for Biologic Evaluation and Research (CBER) will provide advice and direction on how a proposed CID approach can be used in a specific drug development program,” says the APhA. The FDA aims to create a new framework for the industry’s modernization of clinical development that makes the process inherently more effective. “The aim is to develop more efficient strategies to assess the safety and efficacy of medical products earlier in the development process and to adopt innovative techniques that help make clinical trials more cost efficient and flexible, enabling innovators to advance new approaches to care,” says Gottlieb. Overall, a new CID approach will help the drug development community advance cancer therapies, among others, currently in development stages as quickly as possible. Register today for Q1’s Life Science Regulatory Intelligence and Strategy Conference on October 18-19 in Arlington, VA to learn more about CID and participate in the Multi-Part Module: Regulatory Intelligence and Innovative Clinical Trial Design!